Next Saturday April 9 is the Grand Opening celebration of two new business ventures in Windsor. 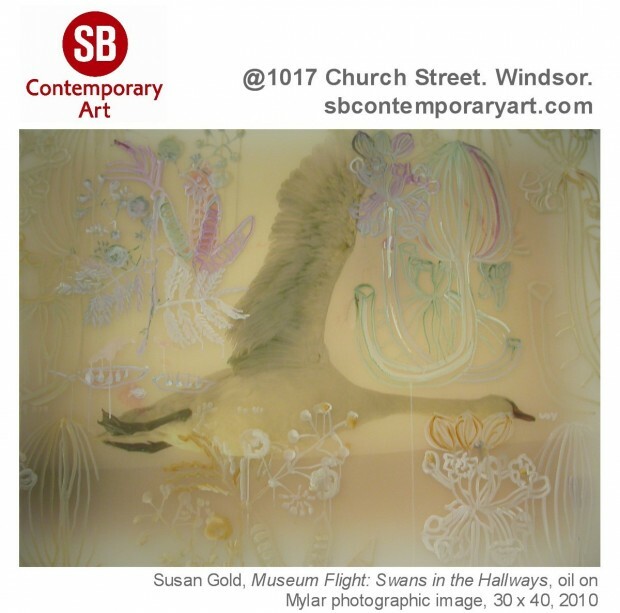 SB Contemporary Art and Canada South Eco Tours will intertwine their dedicated interests in local culture and the arts under one roof as a neighborhood hub located @1017 Church Street. SB Contemporary Art is a new commercial gallery space that will showcase contemporary Canadian, established, mid-career and emerging artists. The gallery will have a focus on local artists’ work, but it will also highlight both national and international artists. The gallery will present a variety of work, painting, photography, mixed media, sculpture, and installation by professional artists in different stages of their artistic careers in Canada. All of these artists live and practice in the Windsor area!! The gallery’s inaugural exhibition titled Make your Mark runs from April 9 until May 7, 2011. This exhibition brings together the work of renowned and local artists; IAIN BAXTER&, Louise Chance Baxter, Susan Gold, Lucy Howe, Zeke Moores, Victor Romao, Jose Seoane, and Sanja Srdanov. The Gallery will be open Tuesday to Saturday from 12:00 until 6:00 pm. For more information visit their website. Canada South Eco Tours is the other half of this new venture. 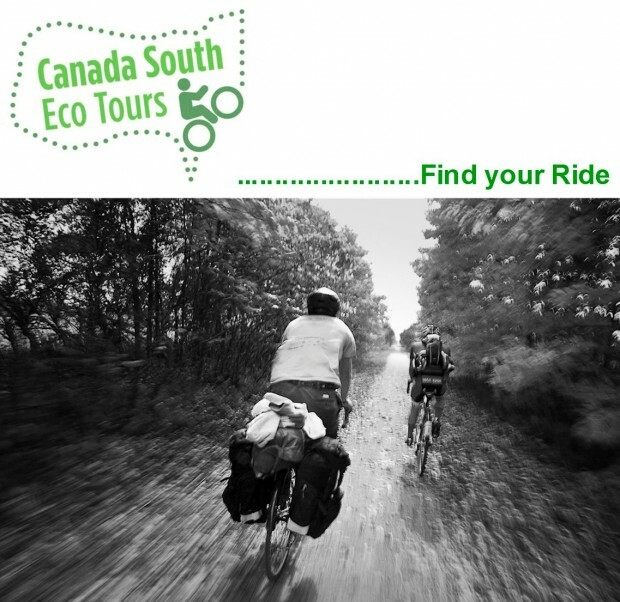 They are a cycling tour company that provides high quality tours throughout Windsor and Essex County area. They offer a wide range of tour packages including things such as road and off-road routes, wine tours, educational school field trips as well as corporate tour packages. Our mission is both environmental and ecological, with an emphasis on support for the local community. So, if your one who loves to tough out the countryside, or just enjoy this landscape by bike then stop in and see them! Explore this fantastic locale we have to offer; our hidden gem.